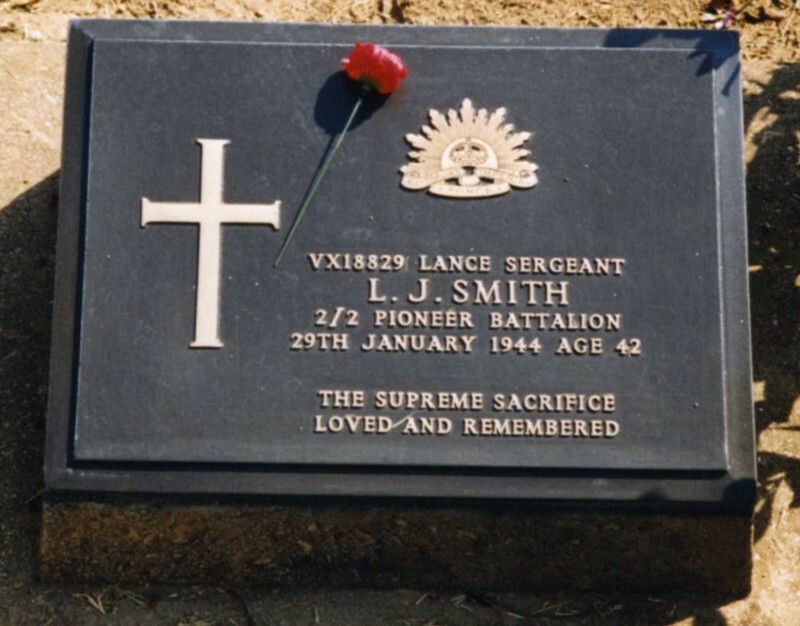 Background : Son of John and Ellenor Letitia Smith; husband of Janet Roberta Smith, of Box Hill, Victoria, Australia. Brother in 1st A.I.F. Grandson of Captain G. Coleman (sea captain in early days from England to South Australia).